BUILT BY US, FOR YOU AND US. 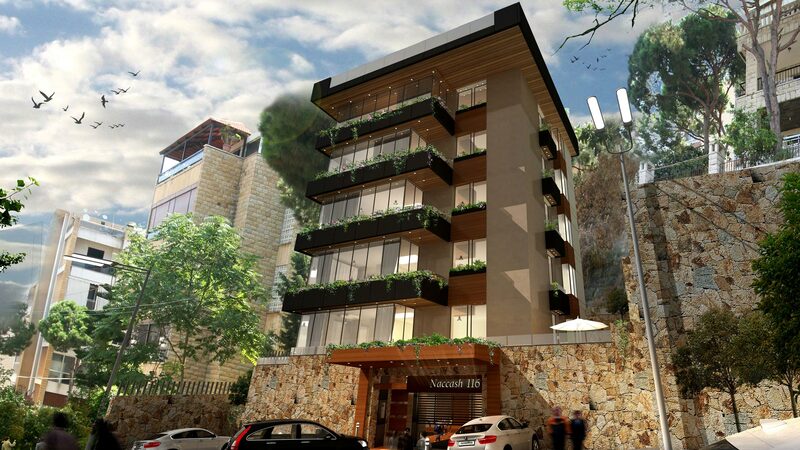 Located in a classy and quiet neighborhood in Naccache, Metn an elegant new building with modern architecture offers 5 unique residential units with four available apartments for sale aimed for the discerning few. 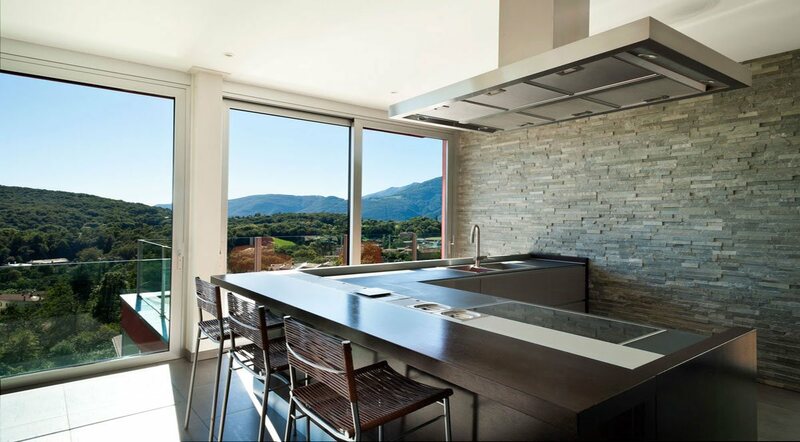 Designed and built by the owners, and destined for the owners, this project offers the highest standards of safety, comfort, and sustainability while enjoying a conscious and tasteful choice of materials. 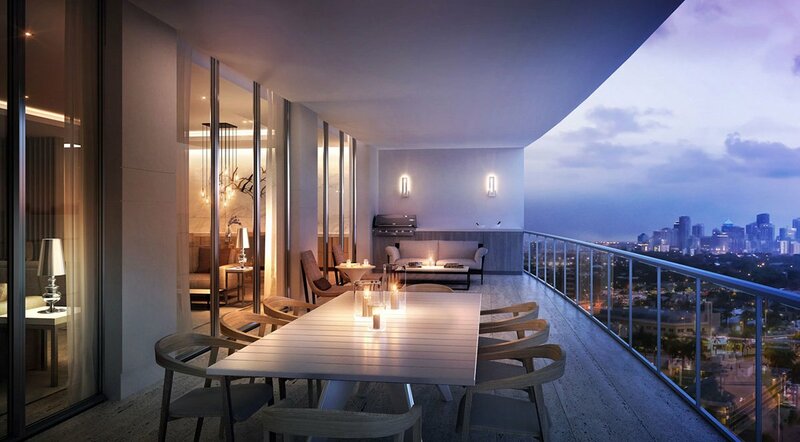 Of the building’s four apartments for sale, the "Double Terrace Residence”, located on the first floor, combines the privacy of the indoors with the space and freedom of the outdoors. 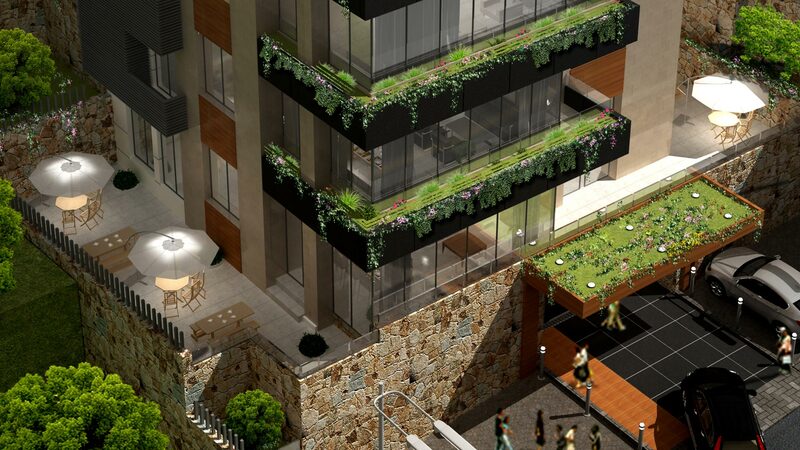 The "Garden Residence”, which occupies the second floor of the building, is one of only four apartments for sale in the project, and is complemented with a private green area for nature lovers. 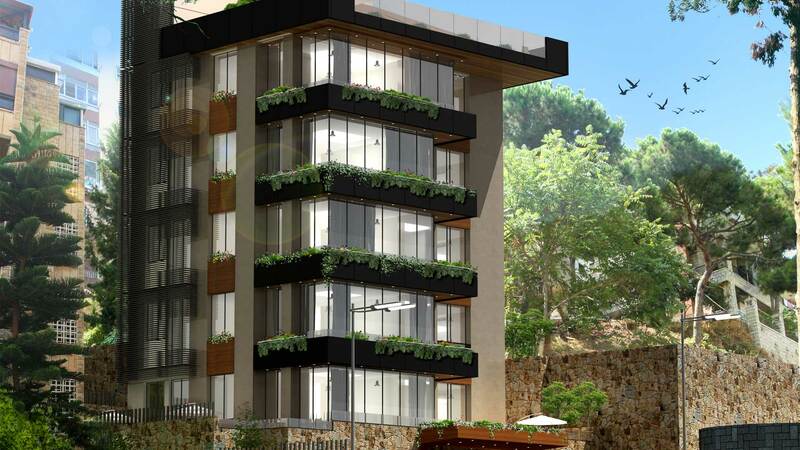 In addition to the superior building construction and finishing standards used in the project, your property will enjoy 160 m2 of living space, 15 m2 of underground storage space and an 85 m2 private backyard garden. 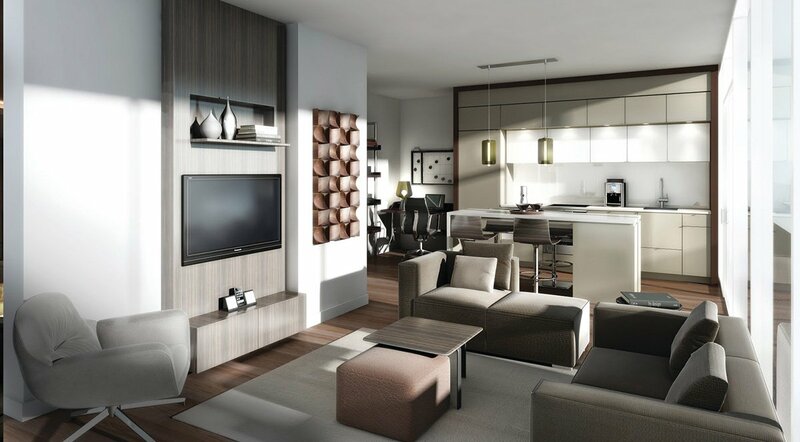 The third and fourth floors of the building house two "Simplex Residences”, the last 2 of only four apartments for sale in the development.